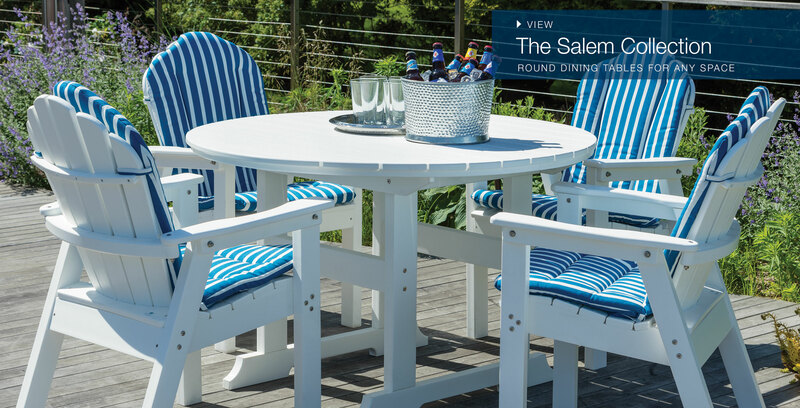 At Seaside Casual we believe thoughtful attention to detail creates the best design. 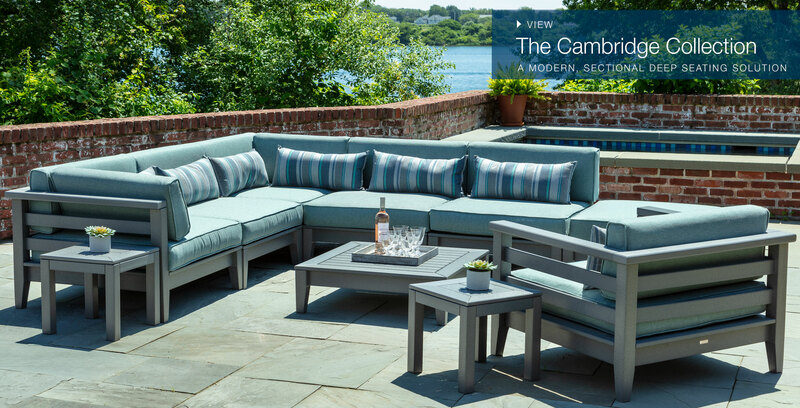 We produce original pieces without compromising comfort, strength or beauty. 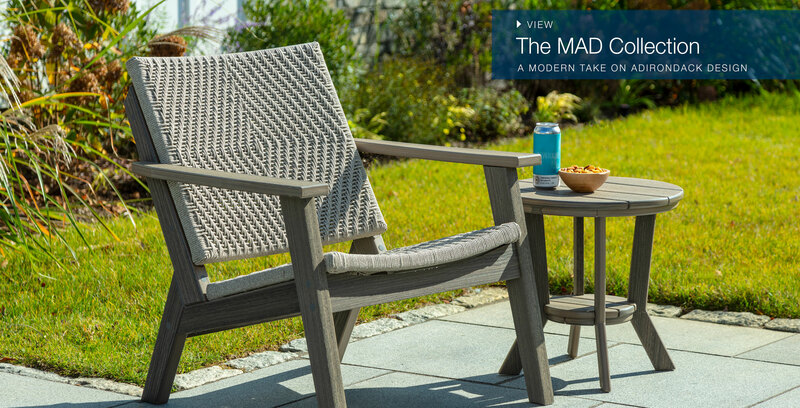 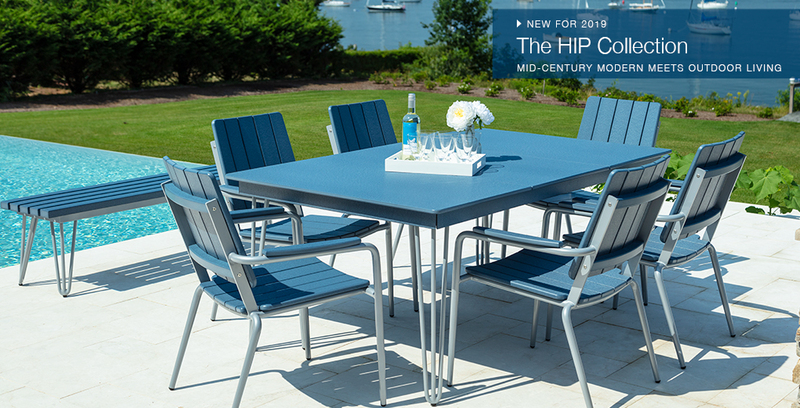 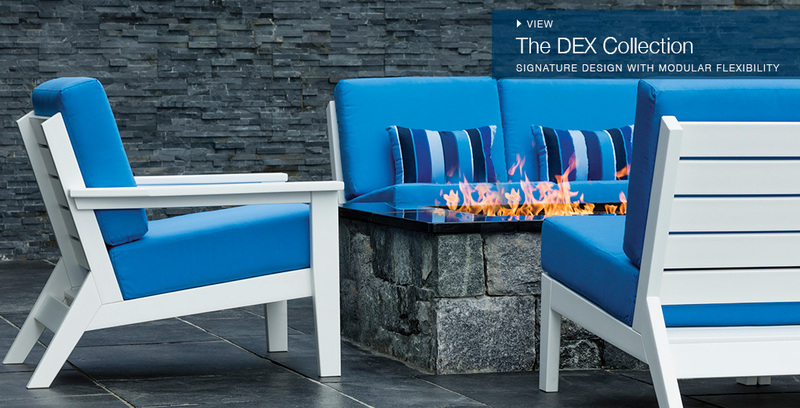 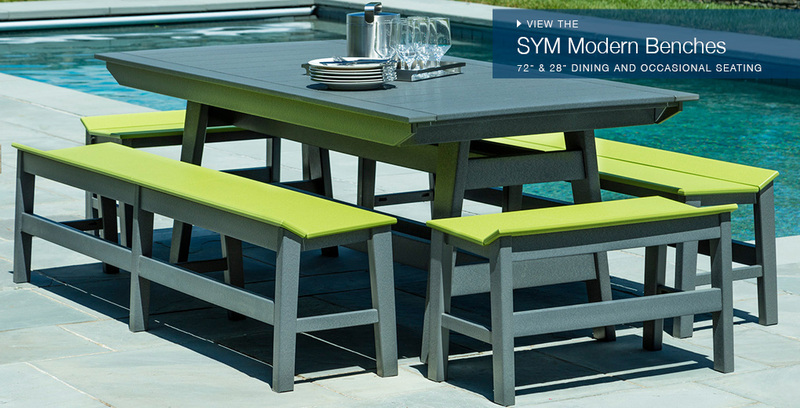 Outdoor furniture crafted for all environments, offering collections for any lifestyle. 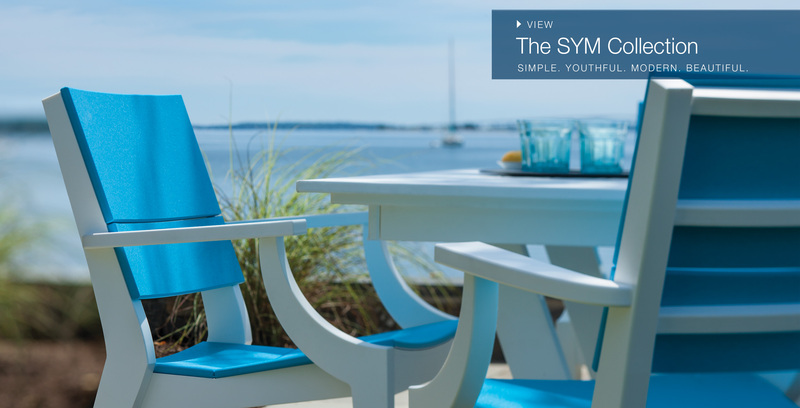 Click here to download or request a printed version of our 71 page catalog for 2019. 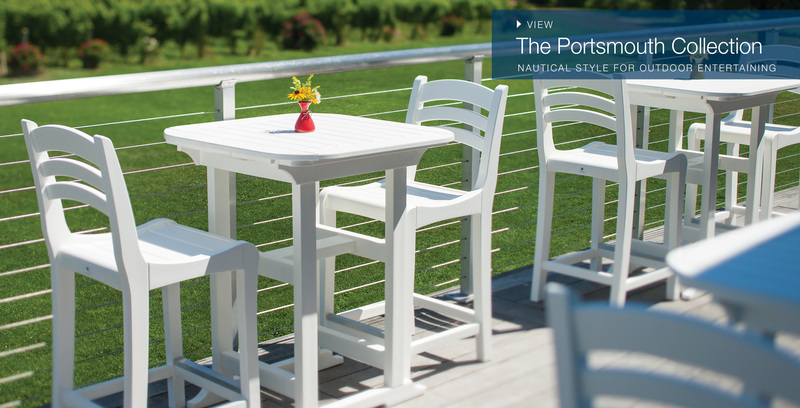 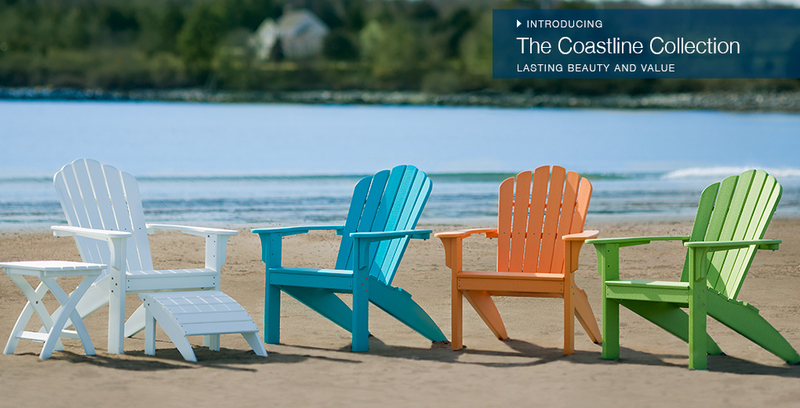 Locate an authorized Seaside Casual Furniture Showroom by using this handy locator tool. 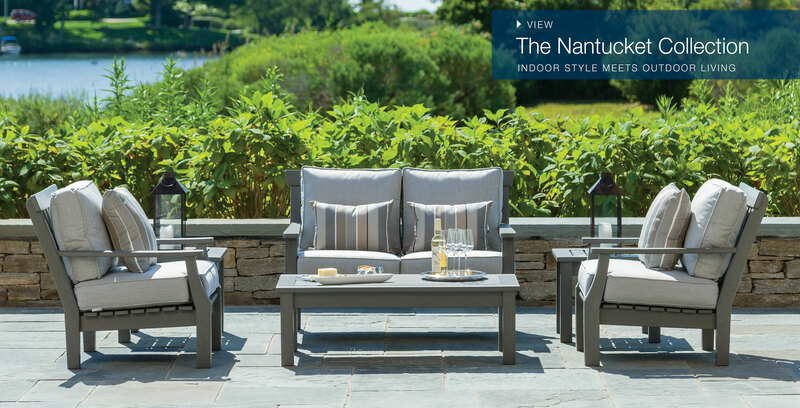 Learn how our domestic production helps us maintain our reputation for being a leader in the outdoor furniture industry. 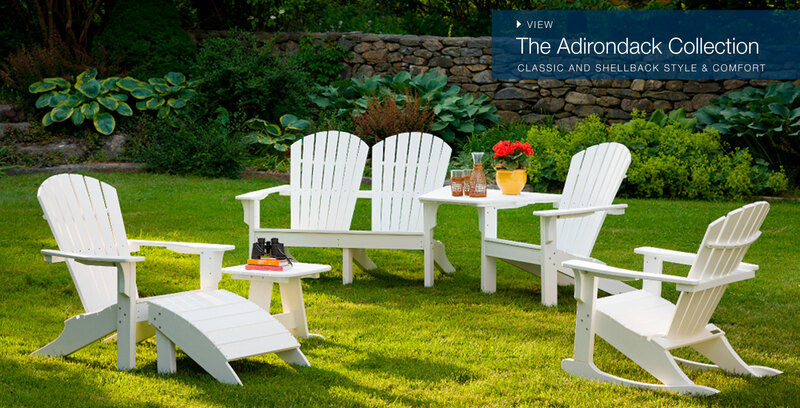 Find out how Envirowood resists moisture, fading, insects, splinting, warping, and other hazards of environmental exposure.